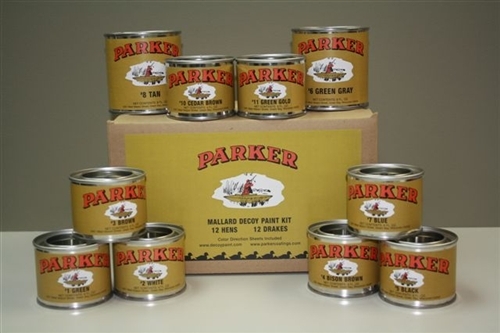 Parker's Mallard Kit contains 10 colors, including 3 UV reflective colors. 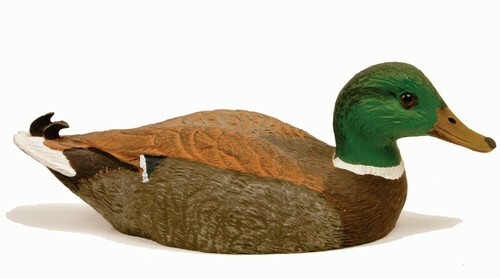 Enough paint is included to repaint 24 decoys. Click here to download painting instructions.